A familiar site (and a perpetual purveyor of late-night snacks after a night out in Seaside Heights) will be demolished and rebuilt, according to planning documents obtained by Shorebeat. 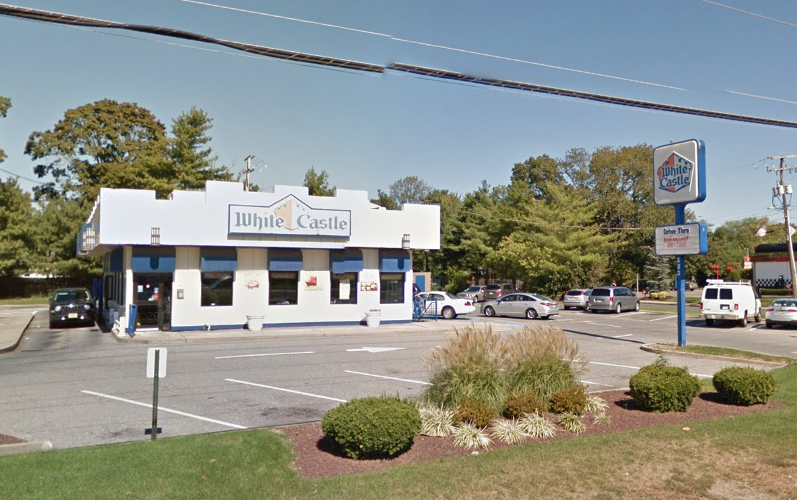 White Castle has received permission from Toms River Township to demolish its restaurant located on Route 37 west and rebuild a much larger facility. The application from White Castle System calls for the existing 2,199 square foot restaurant to be torn down and replaced by a new, 3,118 square foot location. White Castle appeared before the township’s planning board Aug. 3, at which the application to build the new restaurant was approved, said Lucia Lynch, planning board secretary. The new, larger location will be located in the same general position as the current restaurant, and will feature an expanded drive-through lane, plans indicate. The restaurant’s exterior will receive new landscaping and lighting, as well. An exact date as to when demolition will begin has yet to be determined.